Rumi, one of the most celebrated mystics of all time, chose poetry to communicate his deep spiritual experiences. His language, that of love in its purest form, speaks to us today as it did seven hundred years ago, surpassing time and bridging cultures. 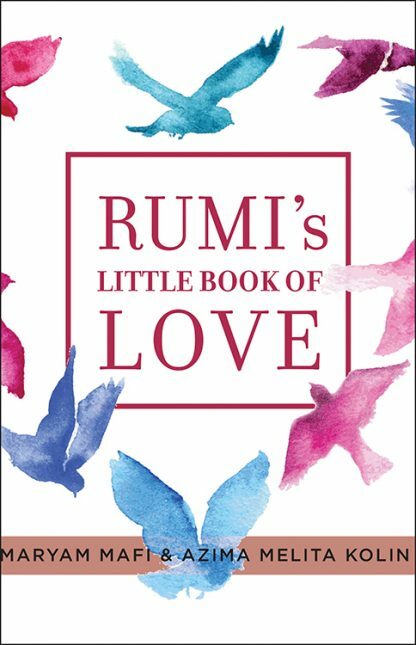 These poems, most of them translated into English for the first time from the original Persian, were carefully selected from two thousand of Rumi's quatrains. Arranged thematically, they take us on a journey of the soul. Persian calligraphy enhances the beauty of the poems. Discover the depths of a mystic's soul. Fly with him on his beloved's wings. Fall with him into the despair and fear of losing his beloved forever. Discover the beauty and love contained in this wonderful little book of poetry.